Distribution agreement spans Primetime, onVideo, onSocial and the recently launched Huddle Rooms. Ingram Micro has extended its play in the unified communications market with the addition of BlueJeans Network to its vendor line-up in Australia. Spanning Asia Pacific as part of a wider distribution agreement, the deal is designed to broaden the availability of the vendor's solutions to customers across the region, spanning Primetime, onVideo, onSocial and the recently launched Huddle Rooms. "This coincides with our APAC partnership announcement with BlueJeans and we are excited for the new opportunities it will bring our Australian channel partners," Ingram Micro Plus division general manager, Andrew Upshon, said. "Ingram Micro is investing heavily in the unified communications market this year and the BlueJeans product is integral to both our market push and our solutions building capability. 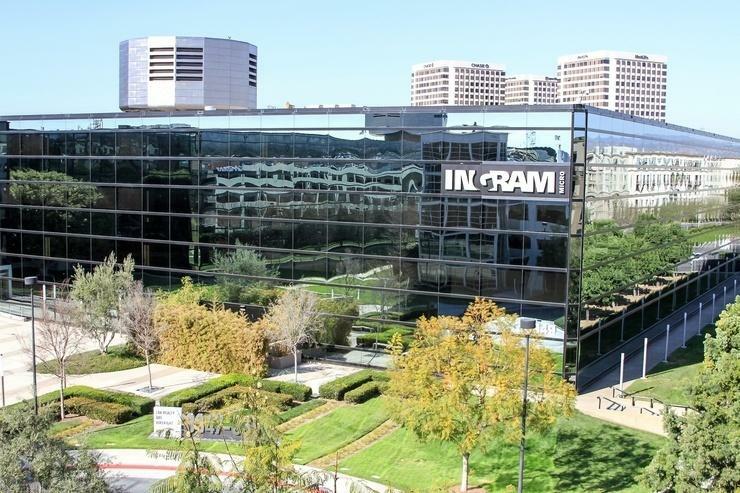 "Ingram Micro will now be able to build some impressive packages for our customers using a variety of complementary hardware products including cameras, PC’s, displays screens and more, adding Bluejeans software product to wrap the solution together." Specifically, Upshon said the Huddle system will be a primary product for the distributor, combining standard hardware and BlueJeans' proprietary software that can turn any room into an interactive meeting space for a "fraction of the cost" of legacy in-room systems. According to analyst firm Gartner, group video conferencing usage throughout the enterprise will increase 400 per cent by 2019, with huddle rooms showing particular momentum, already doubling in market share since 2015. "Ingram Micro’s expertise and extensive network will allow us to simplify access to video communications for customers across all verticals and to deliver customised solutions that meet their needs," BlueJeans APAC managing director, James Brennan, said. "The combination of BlueJeans with will ensure their customers get the best experience and value available. "2017 is looking to be an exciting year for BlueJeans, with plans for growth and expansion across the APAC market. This partnership is a critical component in this journey."